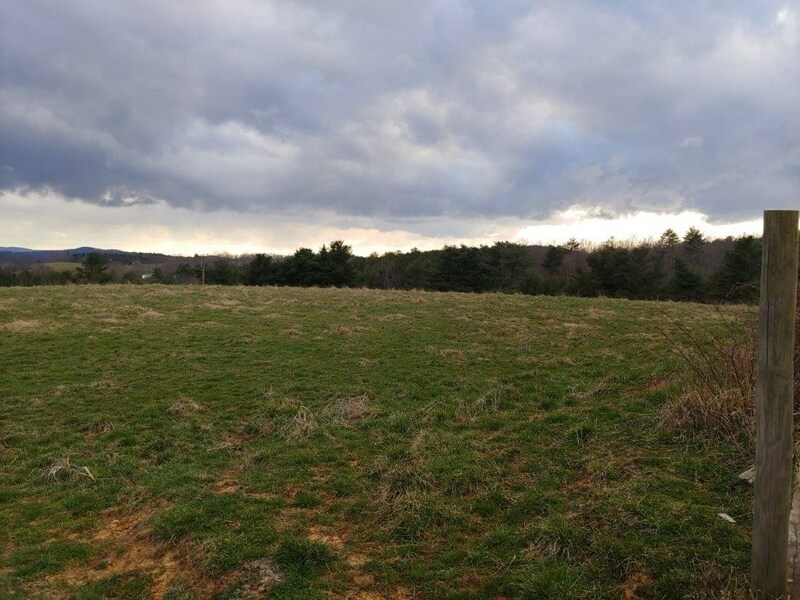 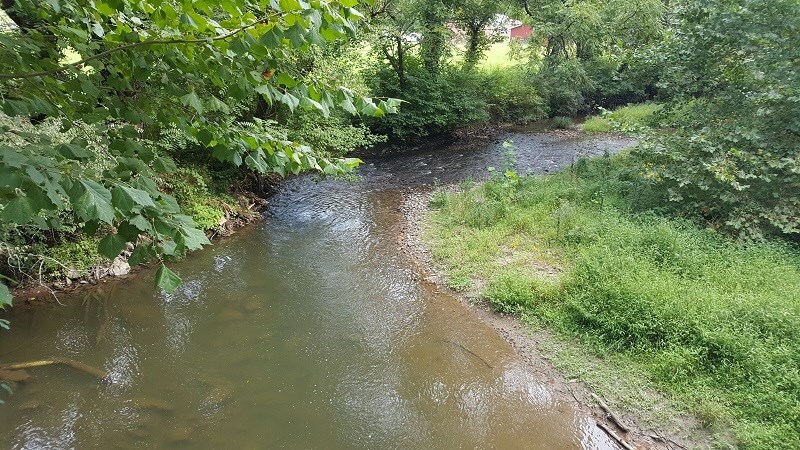 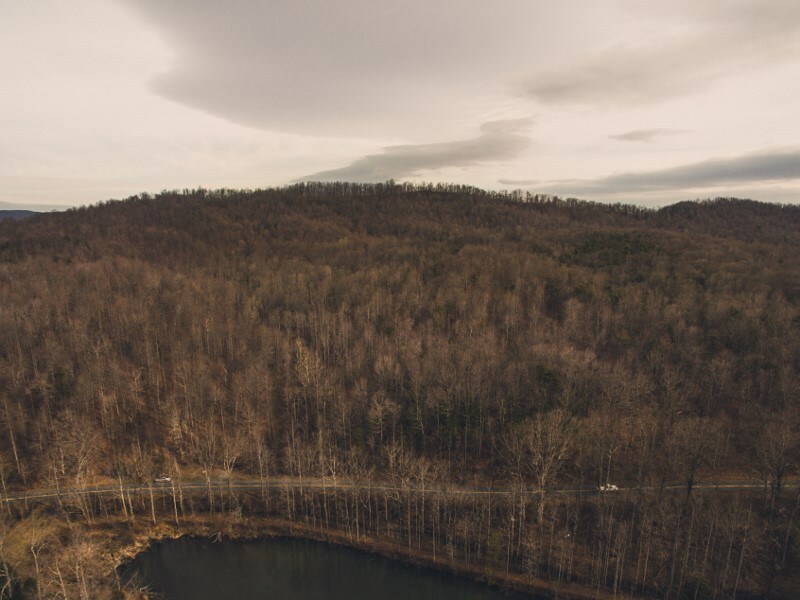 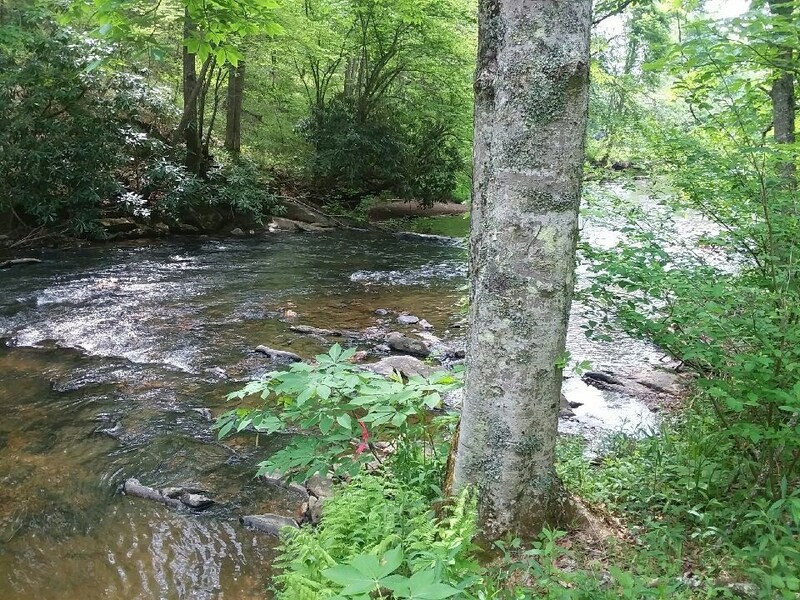 Land for Sale in the Middle of Christiansburg VA! 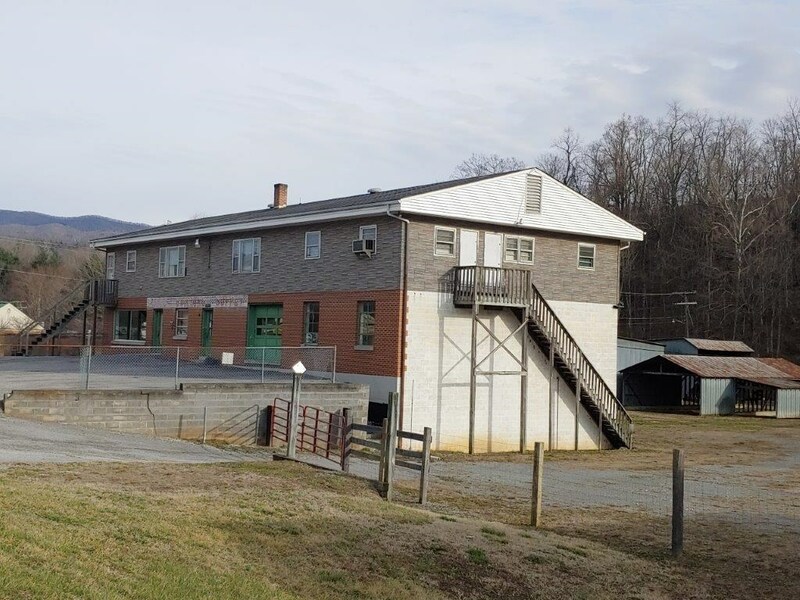 Farm in Shawsville VA for Sale! 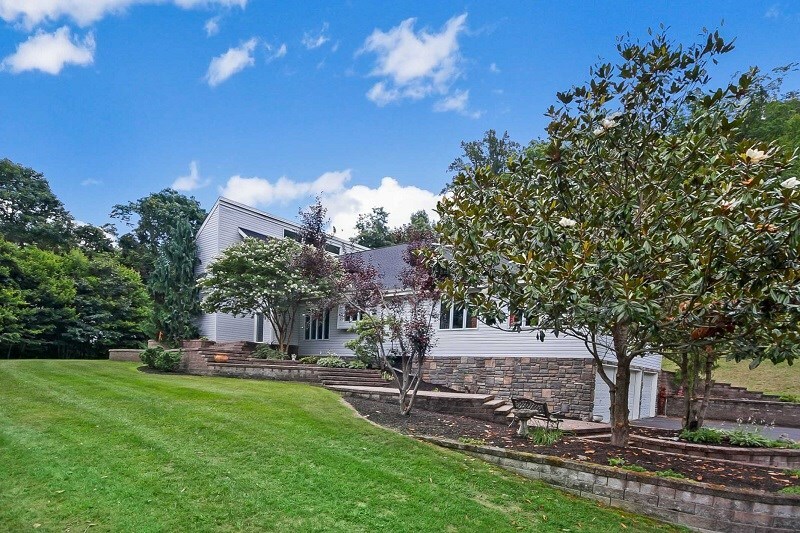 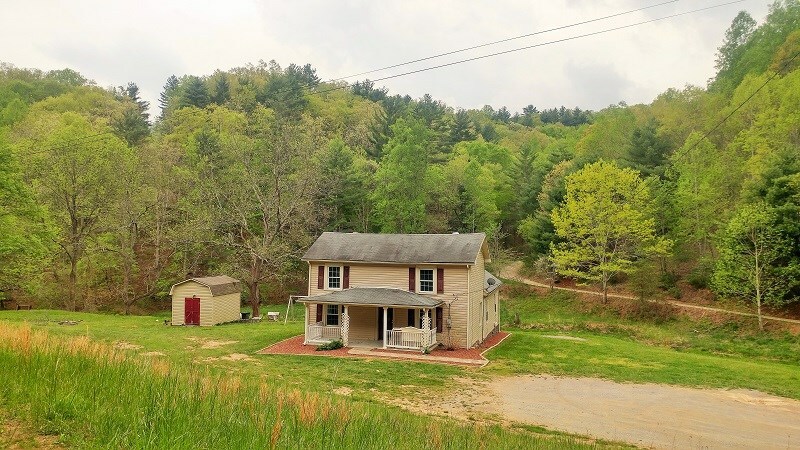 Shawsville VA Farm for Sale! 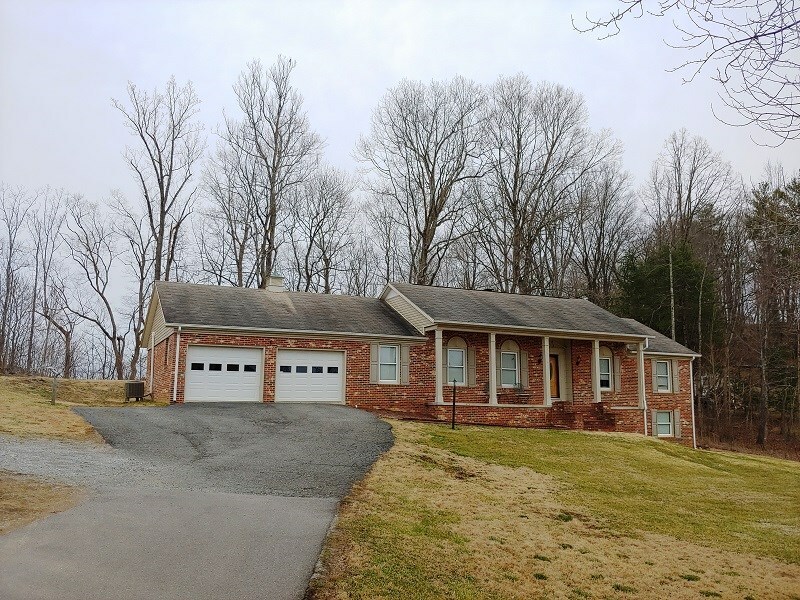 Sweet Brick Home for Sale in Riner VA!